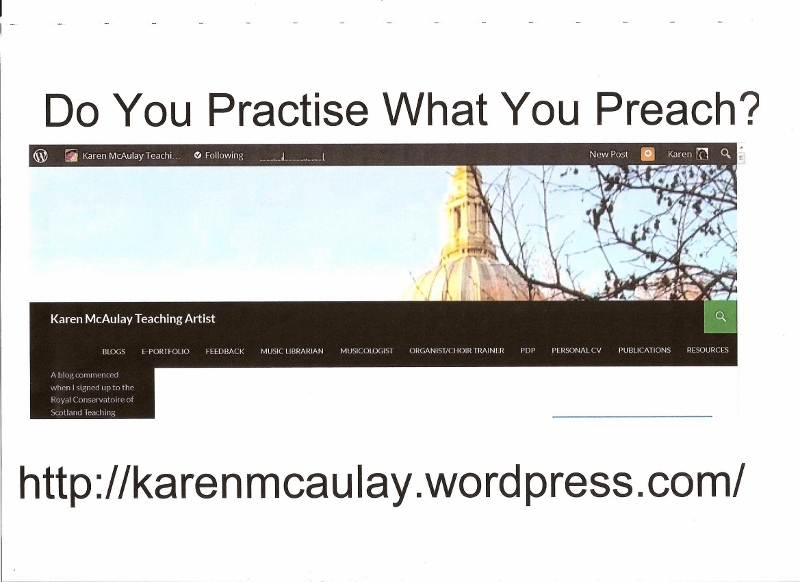 Recent training sessions that I’ve received and given, have prompted me to ask myself whether I actually practise what I preach. (Most of the time, I do …) I pitched a session at the second Glasgow Library Camp today, which provoked quite a lot of discussion. 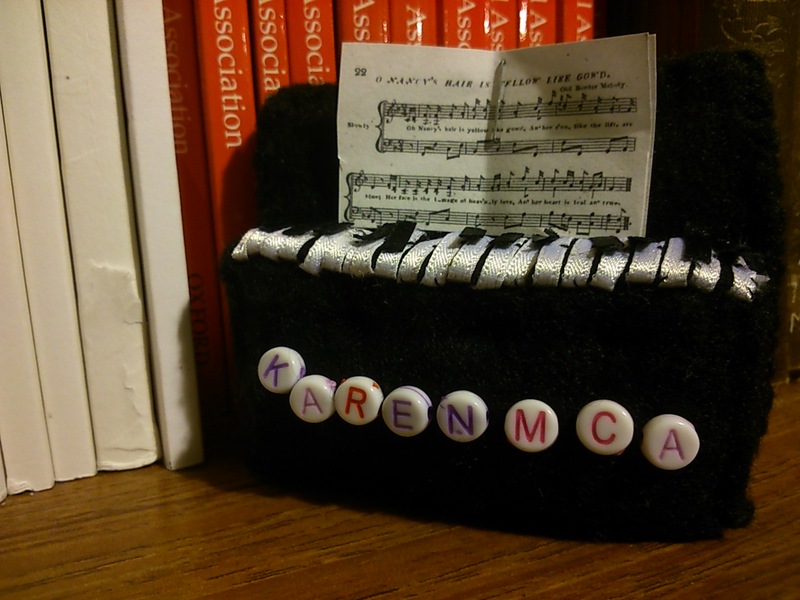 I began by describing the Royal Conservatoire of Scotland Teaching Artist Course (in the Short Course form that it adopted last session), which took place 12 Feb – 28 May 2014. Do I count as an Artist? Yes, I think I do. I may not teach performance at work, but I am a church organist and choir director. Remembering the Teaching Artist course, I sought feedback afterwards, so I could reflect upon how it went, what went well and not-so-well, and what I’d do another time. Talking about reflective practice over coffee, we asked ourselves the question I asked LibCamp delegates today: Do we reflect adequately on what we do? Do you? 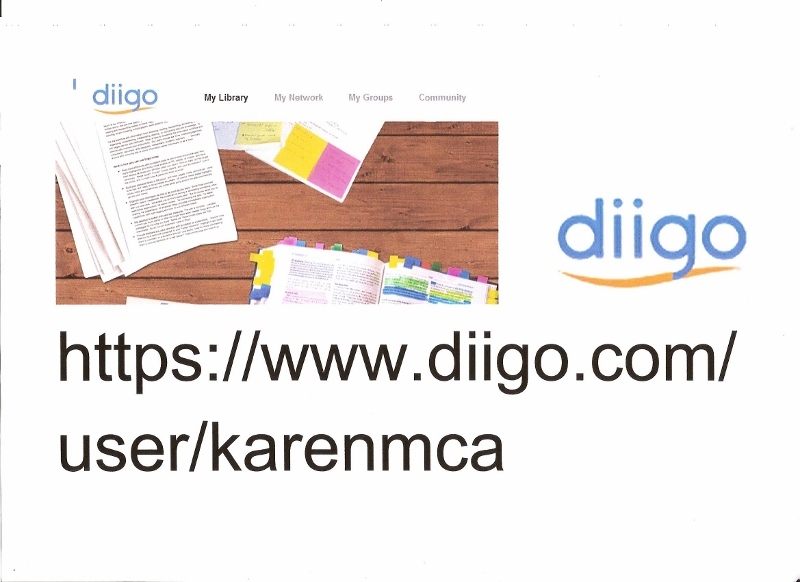 For myself, I certainly do keep a bibliography, use bibliographical software, and Diigo for useful websites. To be fair , I do a lot of writing, so it’s particularly important for me. And this blog is still a place where I can reflect on what I do, whether as a librarian, a researcher or a musician. This blogpost was a ‘pitch’ at Library Camp Glasgow 2014, which took place on Saturday 8th November. I also did a quick-fire rant (Minute of Madness) about the extreme usefulness of Diigo. Since we were a power-point free zone, I made a low-tech poster for each presentation. So this was the Diigo one!